Introduce your New product or service that needs the initial Marketing Propulsion. 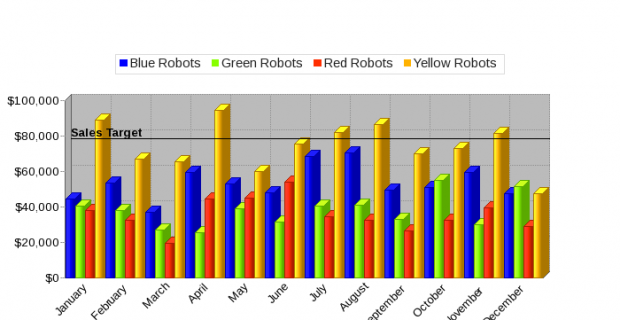 Get a large number of customers and leads in the shortest period of time. Whether it be Pivot Tables, Pie Charts or Doughnut Graphs; take data analysis to a different level altogether. 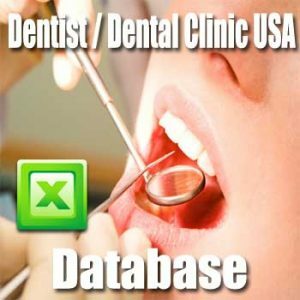 Our easy to use database formats make it a breeze to work with any kind of information. Your imagination is the limit. Our databases are available in a wide variety of formats enabling you to use and export them with almost any software of choice. Unlimited Data Export Options! Beats any other type of marketing because this is the best way to keep personal contact with a prospective customer. You can immediately gauge a person’s level of interest in your Product / Service. This also enables interactions with possibly the largest types of audiences. 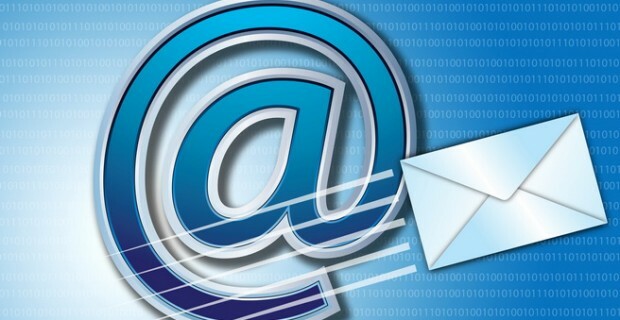 Make use of our databases containing relevant Email addresses to your business. Whatever your niche, we’ll have it for you! The fastest way of marketing your ideas, products and services. Want to help your business grow fast? 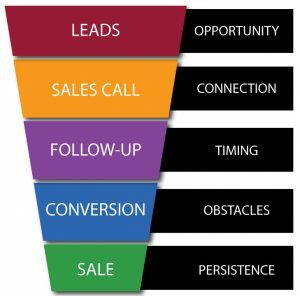 The key is new accurate marketing sales leads. The newer, the better. Information is Power. Information is Money. 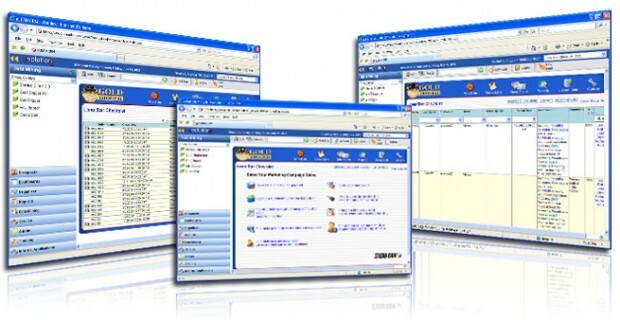 Database Giants was created so that information lies at your fingertips to access any time and anywhere. We offer direct marketing lists, B2B databases, email marketing lists, business databases, business mailing lists, business directories, Yellow Pages Databases and even Specialty Databases that are absolutely thorough in content and updated regularly for your business endeavours to be successful. All of our databases (unless clearly specified) contain vital information such as Company Names, Owner Names (COO, CEO, CFO etc. 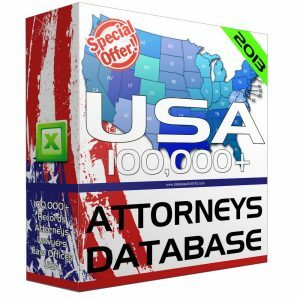 ), Full Mailing Addresses, County / Suburb / Town / City Names, State / County / Province names, SIC Codes, SIC Descriptions, Business Categories, E-mail addresses, Telephone numbers, Fax numbers and Website URLs. 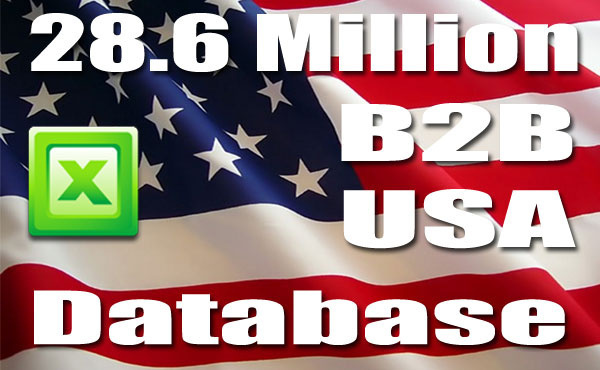 Feel free to visit any of the marketing database lists and let us know if there is anything we can assist you with. Sales Leads Database file formats are in mainly in .CSV format for your convenience. 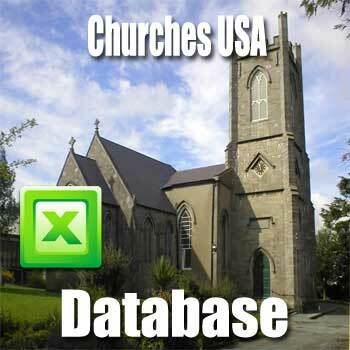 We do, however have other variations of the same databases in MDB, SQL, DBF, XLS and TXT. Unlike business marketing leads from any other source, there are NO Dummy Files. 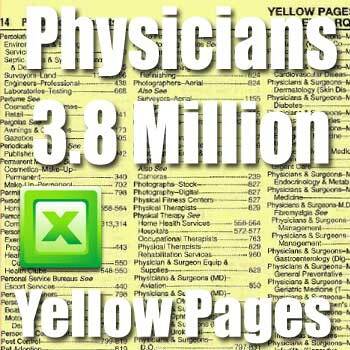 Other list providers give you 60 million leads?!? Even we wonder how that’s possible. Why waste your time with businesses listed twice or non-existent companies? Less time wasted means more time and soaring profits for you! How can you get new business when you mail to the wrong address? No list is ever going to be 100% accurate. But Database Giants tries to offer the highest deliverability rate by constantly updating our data. Save yourself time and postage by getting the right address the first time. All our databases (trust us, that’s a lot of data) contain an ‘actual contact name’. This helps you not to waste your time by blindly calling businesses where you have absolutely no idea who to speak to. Have confidence that you’re calling the correct contact and save yourself the embarrassment by showing your professionalism. Contact the right decision maker with the right leads. No limit on use of leads. No subscription fees or export limits ever! We are astonished at some of the prices our competitors charge for their data. Monthly fees for something you should be able to access 24×7? At Database Giants you pay once and get access to everything. No limits. Watch your sales and return on investment grow.